We offer residential customers a wide range of housing construction services. Our longstanding experience has enabled us to manage all your residential needs, including internal and external extensions of houses, terraces and even renovations, to preserve or restore your historic home to its original state. You can count on a timely, efficient, professional and clean team. We provide all the necessary permits, manage and take care of any component of the housing project and communicate with you throughout the entire process. We can handle all aspects, from demolition to final inspection. Our clients satisfaction is our main goal. 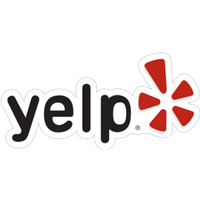 We have served hundreds of clients in San Francisco Bay area, and we look forward to cooperating with you. We are proud of our work and our customer service. If your home is not as big as you want, or if your kitchen or room is not as far as you like, contact Bay Home Builders, Inc.
We are experts in many areas, including additions and renovations. We work with you in your budget to achieve the goals you set for your project. We offer residential customers a wide range of housing construction services. Many times, your home is your most significant investment, a place for your family to live. In today's economic times it is cheaper (and much less stressful) to rebuild or add to your home instead of waiting for your home to sell. Our longstanding experience has enabled us to manage all your residential needs, including internal and external extensions of houses, terraces and even renovations, to preserve or restore your historic home to its original state. 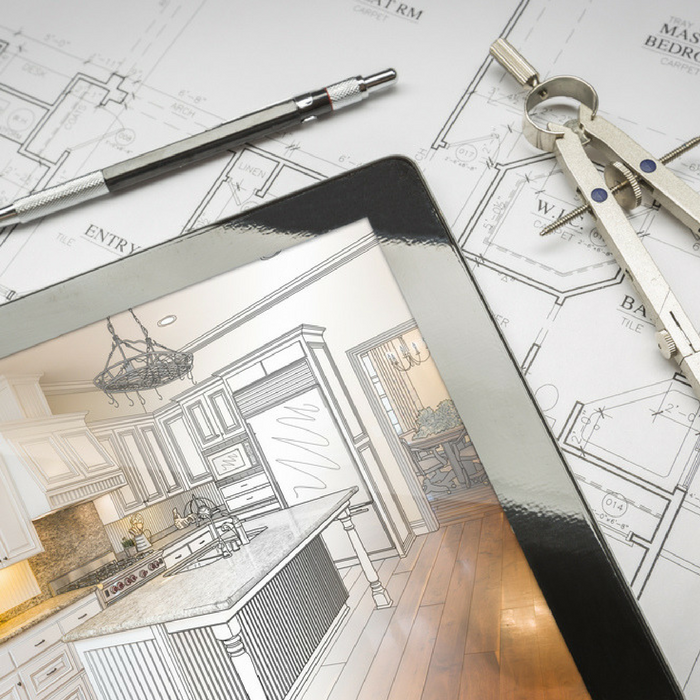 If your home is not as big as you want, or if your kitchen or room is not as far as you like, contact Bay Home Builders,Inc. You can count on a timely, efficient, professional and clean team. We provide all the necessary permits, manage and take care of any component of the housing project and communicate with you throughout the entire process. We can handle all aspects, from demolition to final inspection. We are proud of our work and our customer service. We have a wide range of skilled workers, experts and qualified teams working together to bring our customers the best experience possible. We have served hundreds of clients in San Francisco Bay area, and we look forward to cooperating with you. 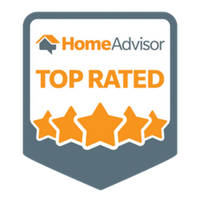 Through constant training, with friendly and educated staff and the latest cutting-edge software, Bay Home Builders,Inc. 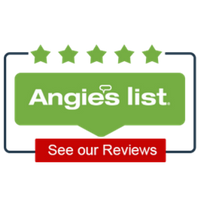 is a leader in the industry in residential and commercial home remodeling services in San Jose, CA and the surrounding area.  As a residential general contractor and remodeling expert, owned and operated locally at San Jose, Bay Home Builders,Inc. is committed to providing prompt response, responsible service, quality standards and cost-effective results. Specialized in residential remodeling, Bay Home Builders,Inc. 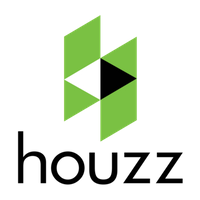 is dedicated to providing an open communication line between homeowners and their insurance companies. Detailed and fast estimates, fast service, and professional workforce combine to bring you back to life right away.